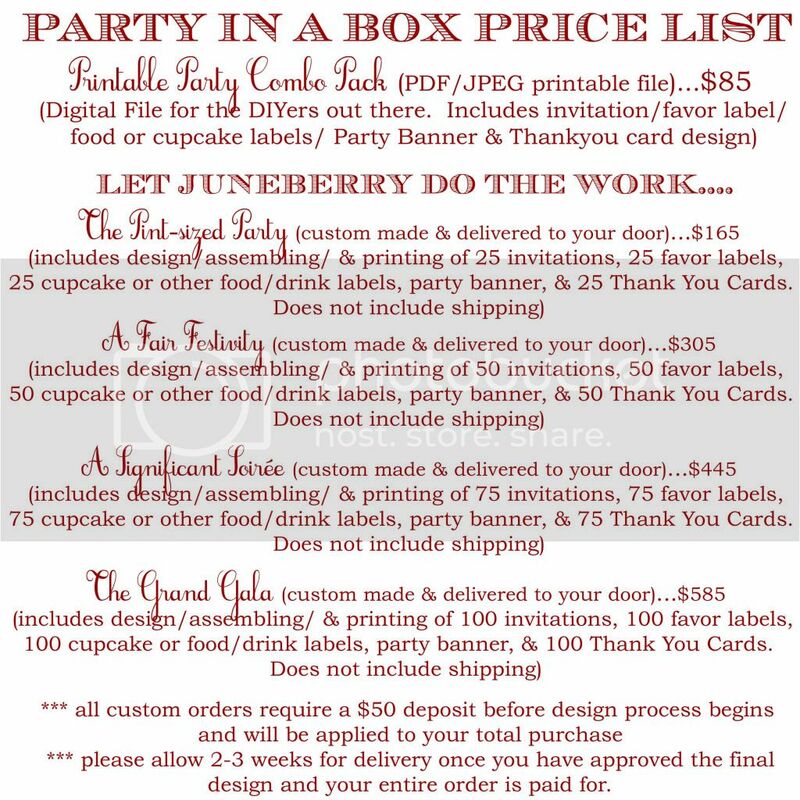 Juneberry Lane: A Clever Little Valentine Surprise for your Sweetie! A Clever Little Valentine Surprise for your Sweetie! 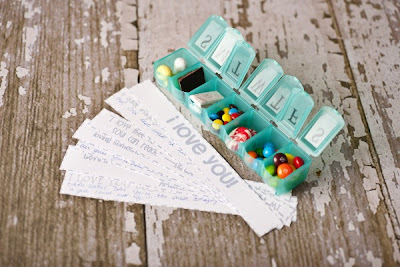 I just love the unexpected, and repurposing little knick-knacks from around the house truly makes my heart sing with joy; so that's precisely why running across these DIY, positively perfect pillboxes from the Dating Divas just made my day, of course, and I hope they make yours too! 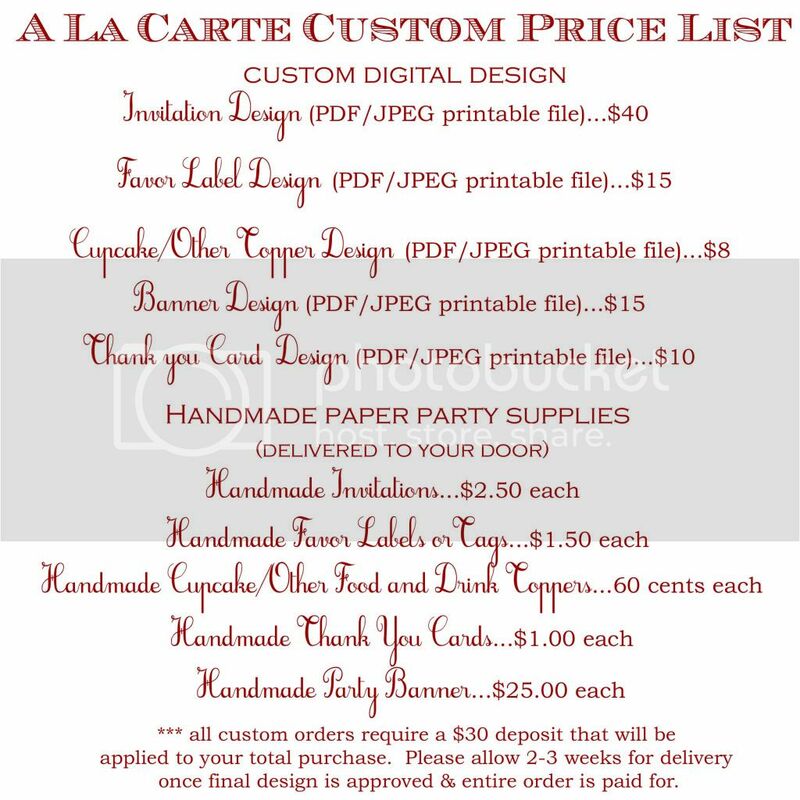 Whip up this darling project for your dashing significant other and you are sure to make them smile from ear to ear ! And laughter is, after all, the very best kind of medicine . . . 1.) Print out the 'Seven Days of Love' free printables on your computer and cut them out. 2.) 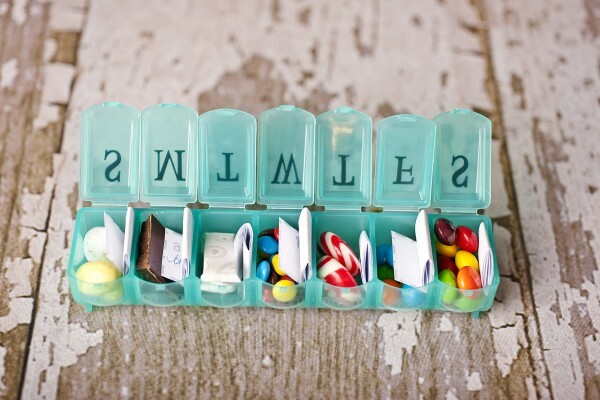 Fill your pill box with different candy for every day of the week. 3.) 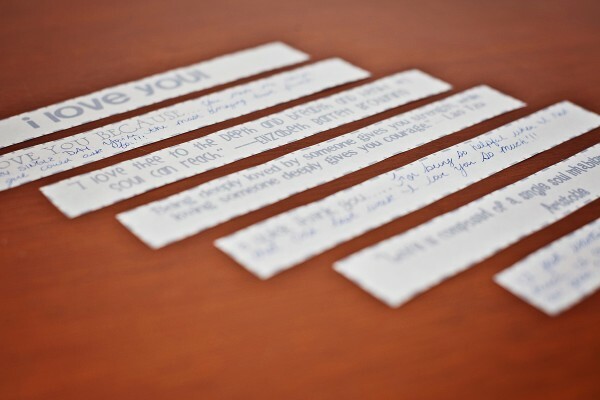 Fold up your little note cut-outs and place them in the day of the week compartments. 4.) Set on your sweetie's night stand & enjoy watching them open it each morning or evening for a special treat!! Have a lovely weekend, everyone! !